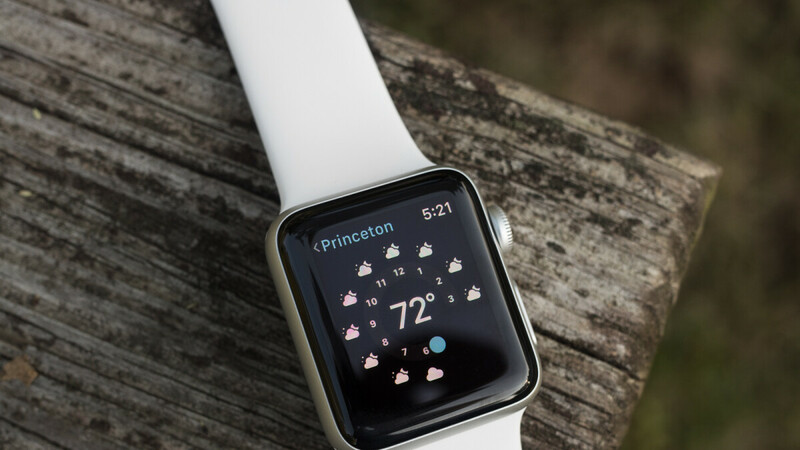 There are plenty of Apple Watch deals out there that you can take advantage of, but you still need to pay a hefty amount if you want a newer model. The Apple Watch Series 4 hasn't been discounted by more than $50 since its launch, but the previous generations are much cheaper than the MSRP. Buying an original Apple Watch right now is definitely not worth it, no matter the price, but an Apple Watch Series 2 is still a good choice assuming you'll get it for a lot less than its full price. Now, Woot offers the Apple Watch Series 2 for no more than $150, but these units are in refurbished condition. But that's not really the thing that might put you off. Although these are refurbished devices, Woot mentions that customers should expect a moderate level of wear, which is kind of a bummer. On the bright side, each smartwatch comes with a 90-day warranty, so you can return if you don't like what you get or if the product stops functioning within the next three months. Woot's Apple Watch Series 2 will only be available until the end of the day, so hurry if you want one.